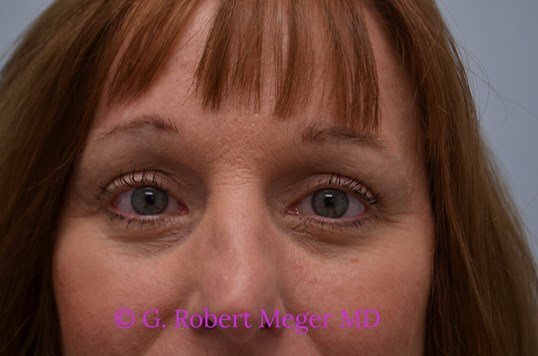 This Scottsdale, AZ patient was unhappy with the sagging, drooping skin of her upper eyelids and complained that this made it very difficult to apply her makeup. 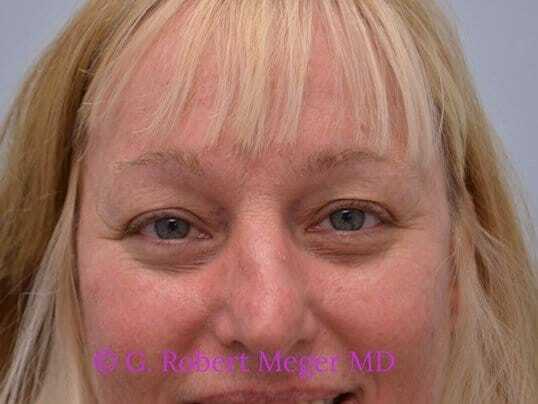 The slight bulging of her lower eyelids didn’t bother her so she underwent upper blepharoplasties only. She looks great with eye makeup again!